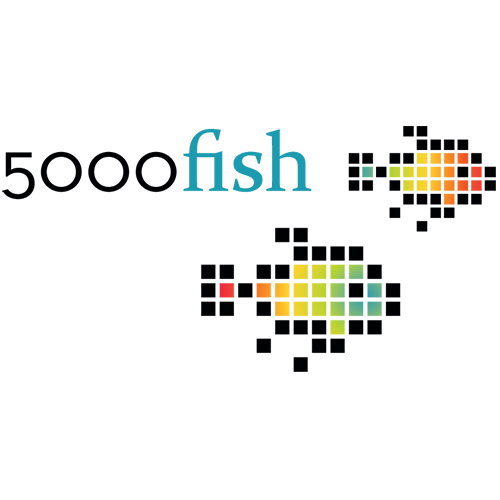 5000fish, Inc., a Business Intelligence (BI) software company, creates innovative products for business users to make data-informed business decisions. Yurbi is a business intelligence platform that consolidates information, analyzes pertinent data, and helps users create their own dashboards. In addition, the business intelligence platform connects the critical business data in their applications and the people who need access to that information.